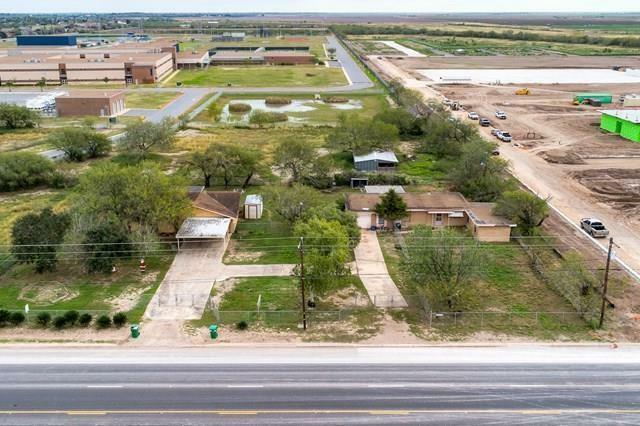 This 1.648 AC Prime Location is great for Commercial use and is TO BE SOLD ALONG WITH 1 AC lot next to it (MLS#218926 -3715 S Cage Blvd) for a TOTAL OF 2.648 ACRES - $450,000. 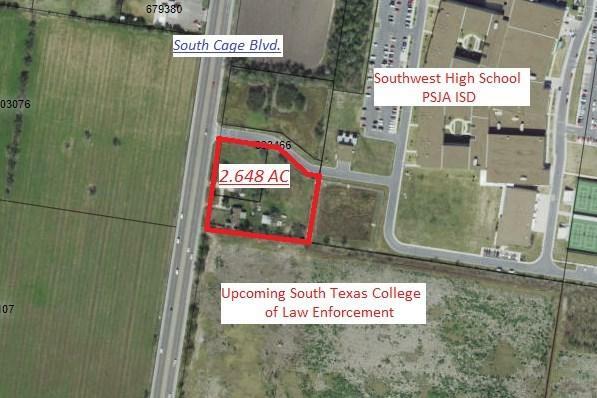 Located directly in front of Southwest High School and next to Upcoming South Texas College Law Enforcement Regional Center. There are two homes on the property that can be used or torn down for commercial use. Property is all original and located off South Cage. 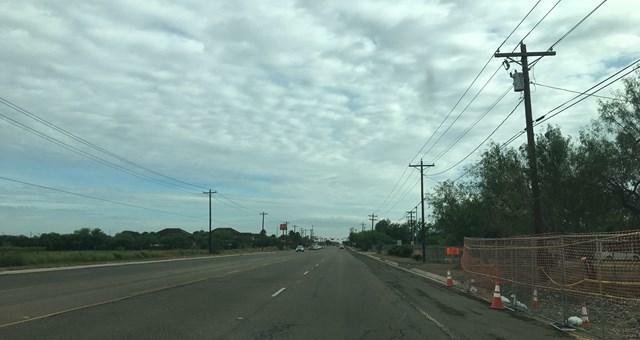 Property can be rezoned commercial at buyer's expense and sold as is , where is.